As in the the thought, “Whatever Happened”. I think I just needed to reformulate that simple thought and ask in our current day to day life, “Whatever Happened”? I don’t have an answer. I had to ponder that further with the help of these special friends. Done at Little Big Deal by my lonesome, and additional electric guitars and solo and vocals by Maestro John McCurry and Sarah Schmidt. Finishing touches by the grace of Ben Wisch. Hope it finds it’s way to you and you might have an answer? I really like this song. Easy to listen to, great vocals. 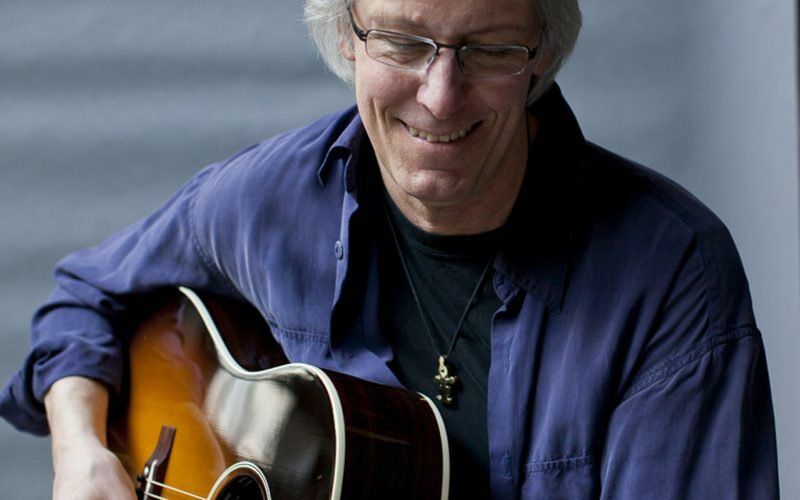 Jon Pousette-Dart, I have ALWAYS known the your song writing, singing, guitar playing and countenance as an entertainer EACH qualify YOU as a national treasure. With glee I MUST add that while I have always LOVED your voice, your VOICE has never sounded more wonderful in texture than the way it shines today!